Our clear and fair prices are developed in partnership with Edge of India Cooperatives Uttarakhand and enable both a community based approach to travel and a contribution to wider development in the community and area. Your Fair Price tells what you are paying for and who benefits. We have the full details of how the price you pay has been calculated and, if you wish, we can share this with you. If you would like this, ask Andy when you are discussing your Just Tour. – Homestay room on twin/double sharing basis. A single traveller has a single room. 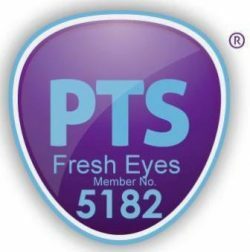 – Pick up from and return to Kathgodam and vehicle to daily sight-seeing/visits to points of interest if not part of village and community walks. – Travel and guide to and from the airport in Delhi or elsewhere in India. – ensure all people working with them at least a fair, living wage for their work. Fresh Eyes and Edge of India Cooperatives Uttarakhand review this price every year.